More and more people are investing in dashboard cameras as an insurance precaution in the unfortunate case of an accident. Play it on the safe on-the-road and always have a witness for your adventures. Plus this high-quality camera even takes great footage if you ever want to look back at where you've been. 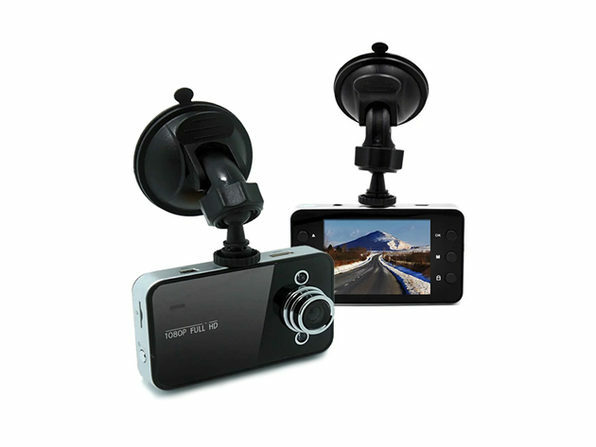 Daily commute or cross-country road trip, DashCam is the safest companion you could ask for.